The rates for our transportation service and car service will surely be the most reasonably priced in all of Sedona, AZ that you could possibly find. Find cabs in Sedona that you can truly count on to take you safely and securely to where you need to go with plenty of time to spare, so that you can make it to your important appointments and responsibilities. If you have a need for an airport transportation service, then our taxi cab here at Avor Taxi would love to be able to help you there as well. So whether you are in need of a group transportation service local to your area of Sedona, AZ, or if you are in need of a luxury airport car service that will be able to take you to the airport in the ultimate levels of style, Avor Taxi is your very best bet! 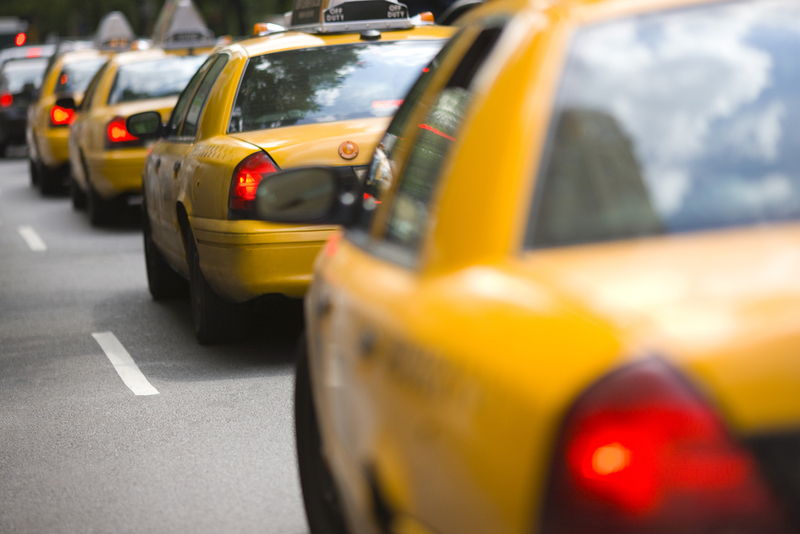 Make sure that you come right to Avor Taxi when you have a need for a taxi cab or car service that you can really trust to be professional, qualified, efficient, and accommodating. 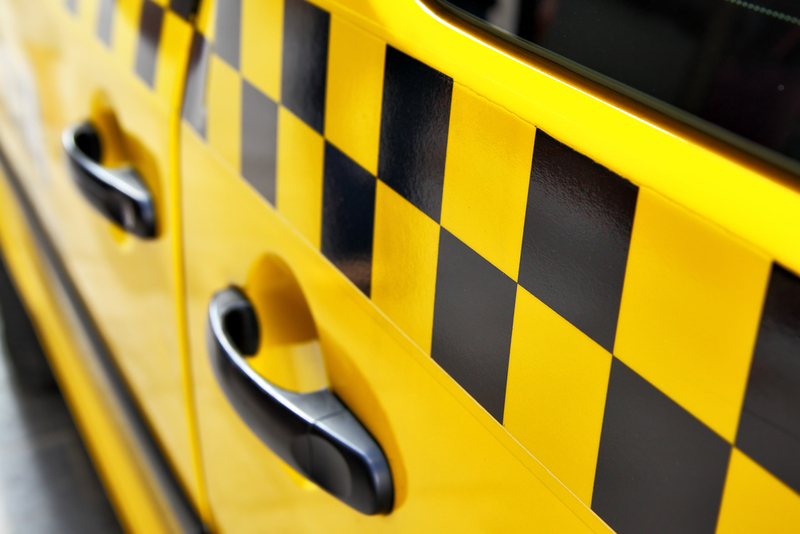 We here at Avor Taxi are available to help you with our transportation service twenty-four hours a day and seven days a week, so you will always be able to count on us to get you to where you need to go no matter what the time might be or what day it is. So call Avor Taxi today!